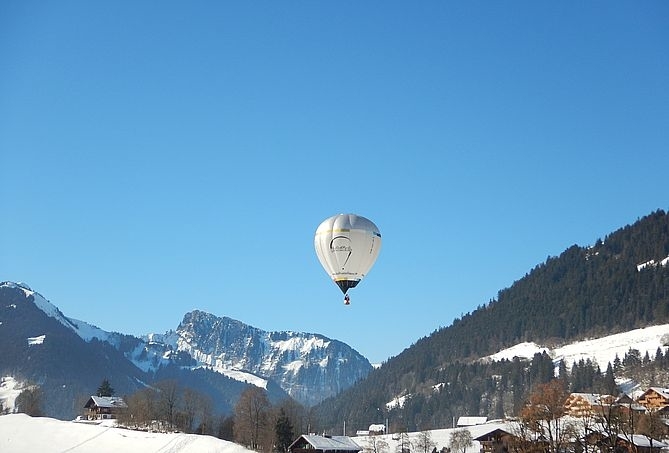 In the second half of January 2019 three traditional international hot air balloon winter festivals take place. 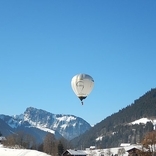 First the 40th International Balloon Week in Filzmoos togehter with 10. 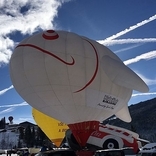 Hanneshoff Balloon Week (www.ballonfahren-filzmoos.com ) are held in Austria and later the 41st International Hot Air Balloon Festival of Château-d'Oex starts in the Swiss Alps. All events offer breathtaking snowy mountains sceneries. Kubicek team will be there! 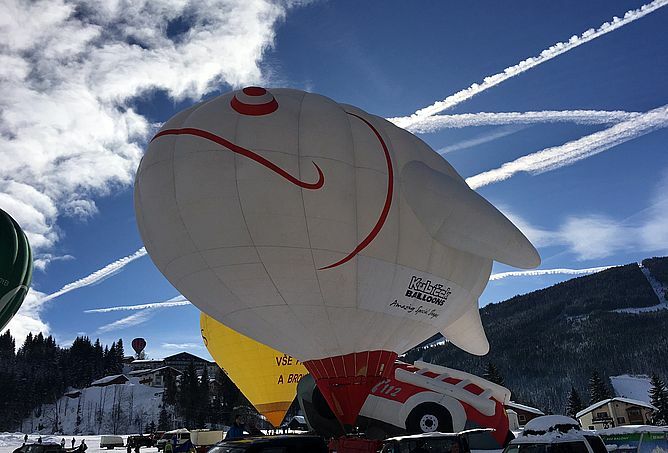 Don't hesitate and come to the Alps to have the romantic view of the Angry Fish, Kubicek Polyester Light and many other beautiful balloons over the snow bound mountain sky.